Cortana Microsoft Digital assistant has been on phone for a while now but was long awaited by the PC users. The long wait has finally come to an end with the release of Windows 10. However, unlike millions of happy PC customers, Cortana doesn’t work for upgraders in UK unless some settings and tweaks have been applied. 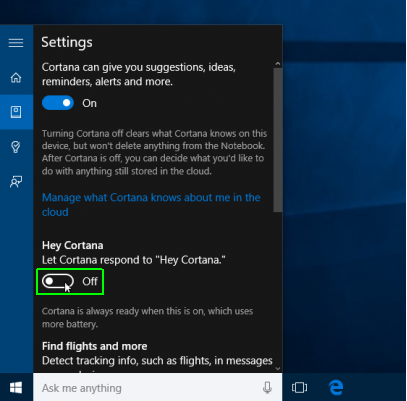 Here’s how to make Cortana work on Windows 10. 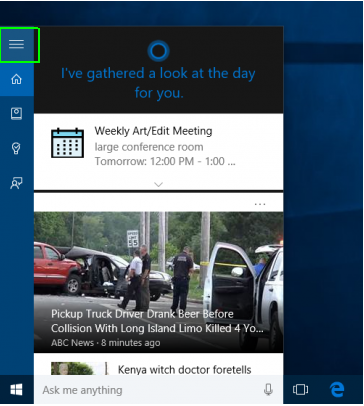 Much awaited Microsoft virtual assistant Cortana was released for Windows with the release of Windows 10. With this new and magnificent feature managing your PC is now a cake walk as one can manage their PC by giving voice commands with no extra effort. Just say “Hey Cortana” or click on the search section and activate your own personal digital assistant. It’s that easy! However, to some customers a message saying ‘Cortana is not available in your region’ will be a reason for dissatisfaction. But wait! 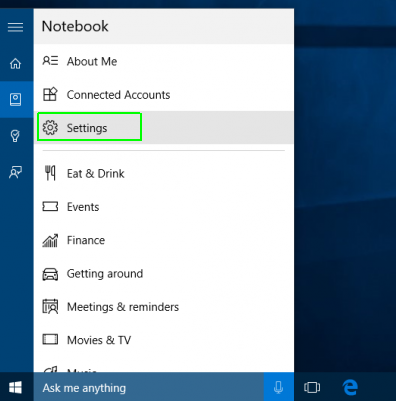 All you need to do is ensure a few settings are applied correctly before Cortana will appear on your PC. 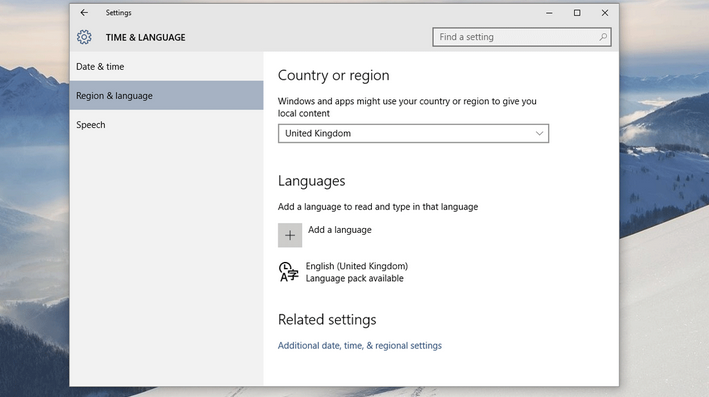 Navigate to Start Menu > Start Menu > Settings > Time and Language > Region and Language. From Region and Language; ensure that the Country or region is set to UK. 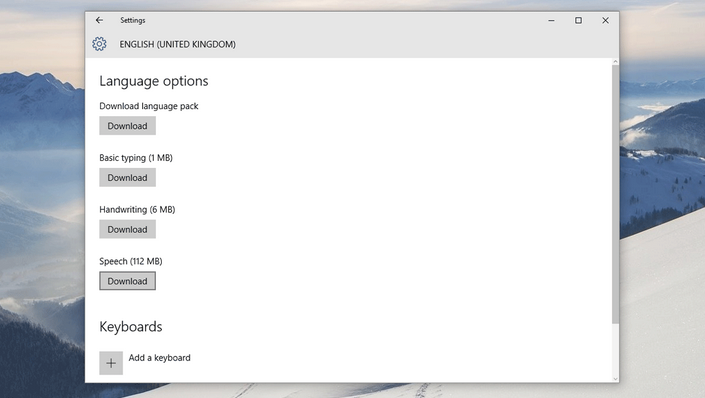 Under Languages section check whether you already have English (United Kingdom) language pack installed. If not, Click on “Add a Language” option and from the Options window locate the language pack and click to install. Post this click on the options button and download the language pack and speech pack. 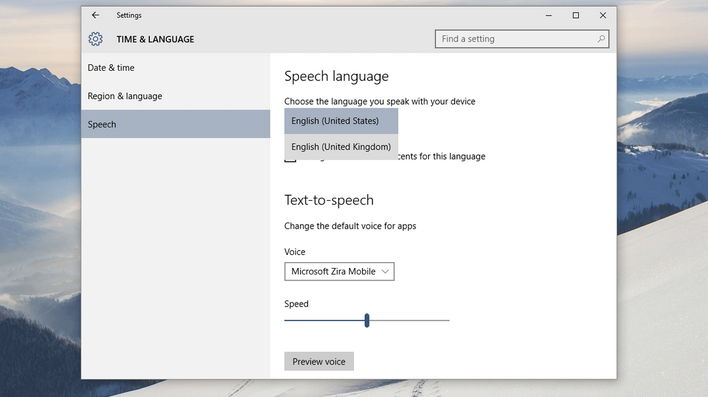 Navigate to Start Menu > Start Menu > Settings > Time and Language. From Time and Language select Speech from the left panel. Now from the right panel select English (United Kingdom) from the Speech Language category. Now check mark Recognize non-native accents for this language box. Once all the settings have been applied matching to UK, all that needs to be done is Rebooting the system. Upon reboot just look for Cortana settings in the search area from the task bar and select that. Turn Cortana on and she is ready to accomplish the tasks she can as per your commands. Click the search box present on the right side of the Start button. Cortana dialog box will appear. 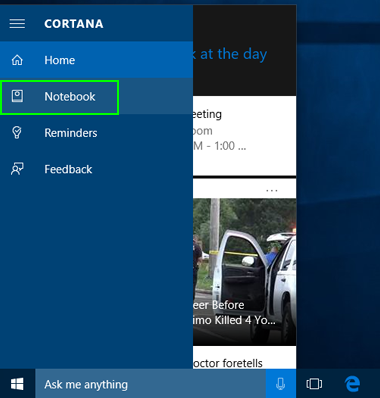 Now click the menu icon (three stripes) on the top right of the Cortana window. Now select Notebook > Settings. Toggle “Let Cortana respond to ‘Hey Cortana’”. So now whenever you wish to, you can now use Cortana just by using this command over your microphone. It’s that Simple.